Everyone who visits Gurgaon should definitely make a point to stop by Cyber Hub. 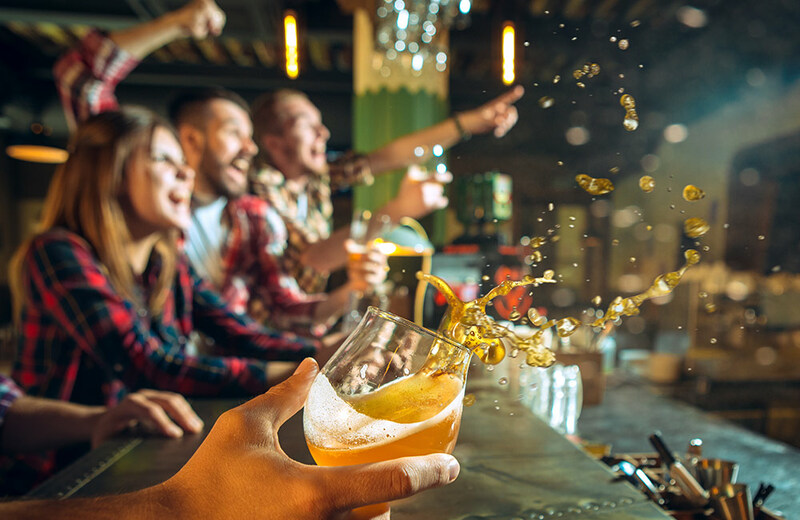 It is a socializing zone where you can Eat, Drink, Play, Repeat. This place is generally being frequented by the nearby office crowd for fun get together or business catch ups. You can try out a variety of food and drinks at Cyber Hub and even play games at SMAAASH. Cyber Hub is probably one of the most happening places in Gurgaon in the evening. Damdama Lake, which was formed in 1947, is one of the biggest lakes in Haryana. Along with beautiful visuals, the lake offers several fun opportunities like paddle boating, hot air-ballooning, and rock climbing. 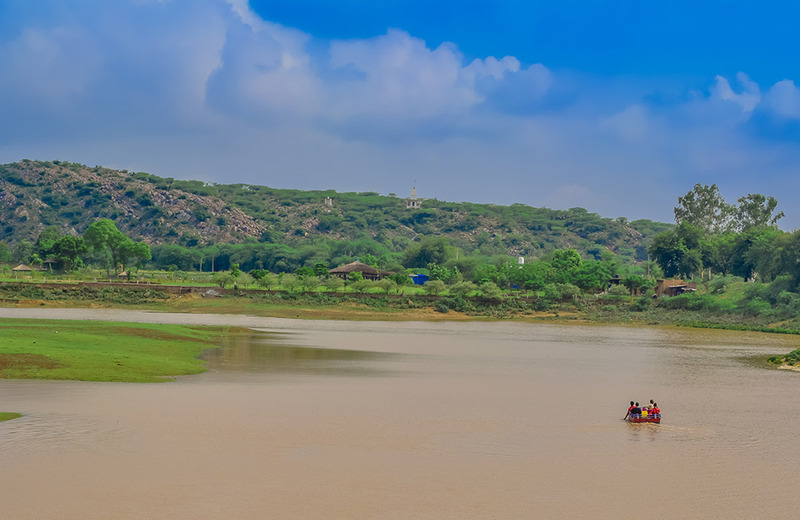 You can have an amazing time kayaking or parasailing in the backdrop of the Aravalli Hills. The whole experience is just amazing in the evening as the sun goes down. 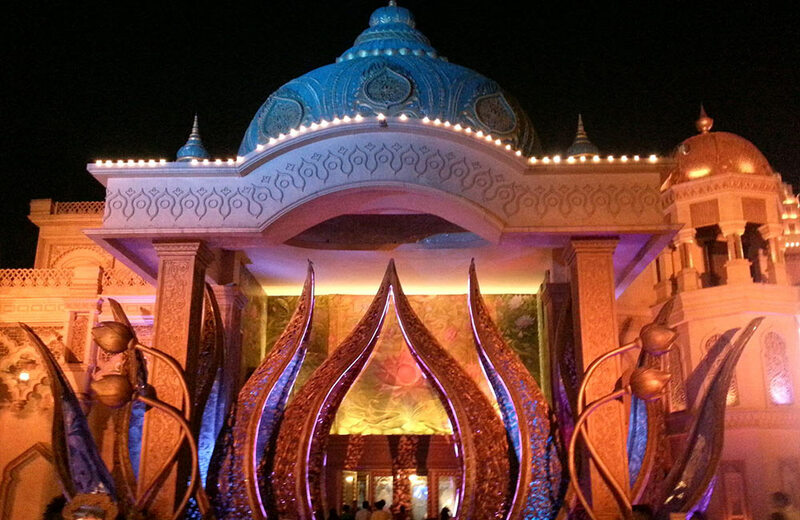 Kingdom of Dreams is a huge performing arts theatre that brings Indian art, culture, and heritage to life. Showshaa Theatre and the Nautanki Mahal are the two main attractions within the complex. Nautanki Mahal is where you can experience musicals with amazing production, costumes, and designs. For a colorful drama on Indian mythology, you can head to the Showshaa Theatre. After watching the shows, you can try some food, arts and crafts at the Culture Gully. 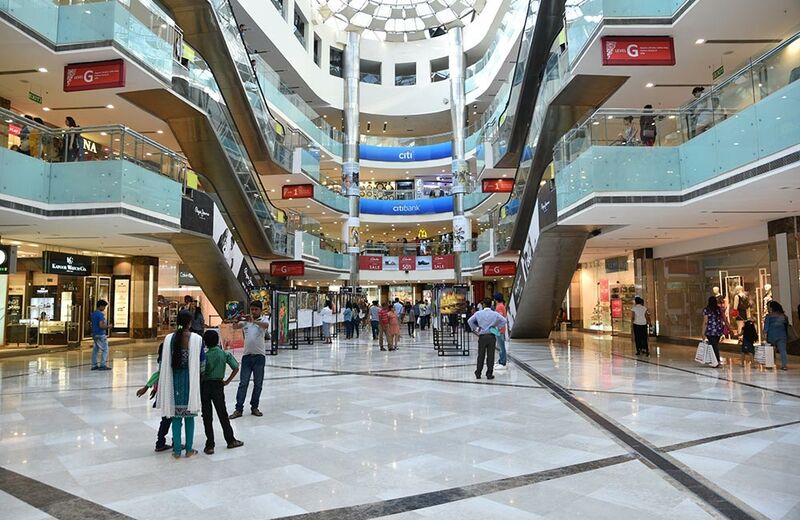 Located at the entrance of Gurgaon, Ambience Mall consists of more than 230 retail outlets and eateries. It is so huge that you will have to take a break from your exploration, regain some energy and then continue exploring. The complex has 6 floors that are completely stacked with all kinds of shops from a variety of brands. You can also try-out ice skating inside the mall at iSKATE. Ambience Mall becomes livelier in the evening, making it a favorite spot. Leisure Valley Park is a great option for just sitting, relaxing and chilling with your friends and family. There is a jogging park as well which offers a great way to stay in shape. The evening is an especially entertaining time to go to the park as the musical fountains are lit and are sure to mesmerize you. There is a café, named Roots Café nearby that serves breakfast, brunch and lunch. Sector 29, Gurgaon, is filled with a plethora of restaurants, cafes and several microbreweries. 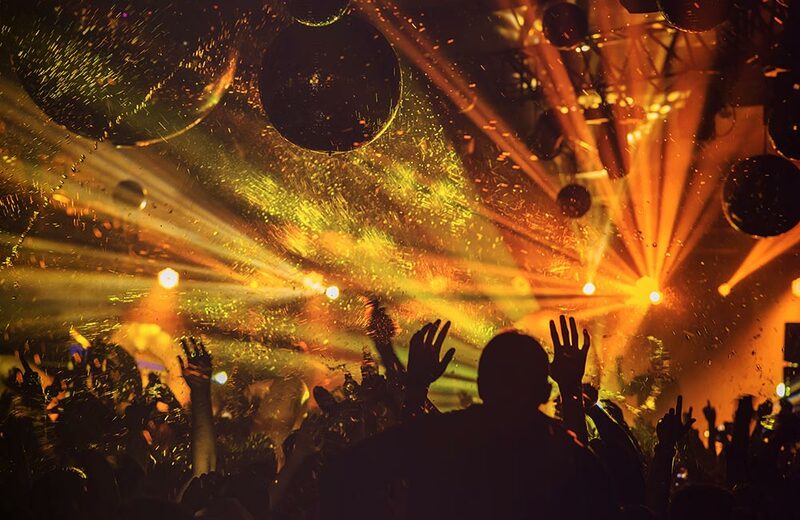 In the evening, the place is thronged by youngsters to have a fun-filled time with their friends and party till late at night. Some of the restaurants that you must try are Downtown, Gravity Spacebar, The Hook, After Stories and Molecule Air Bar. 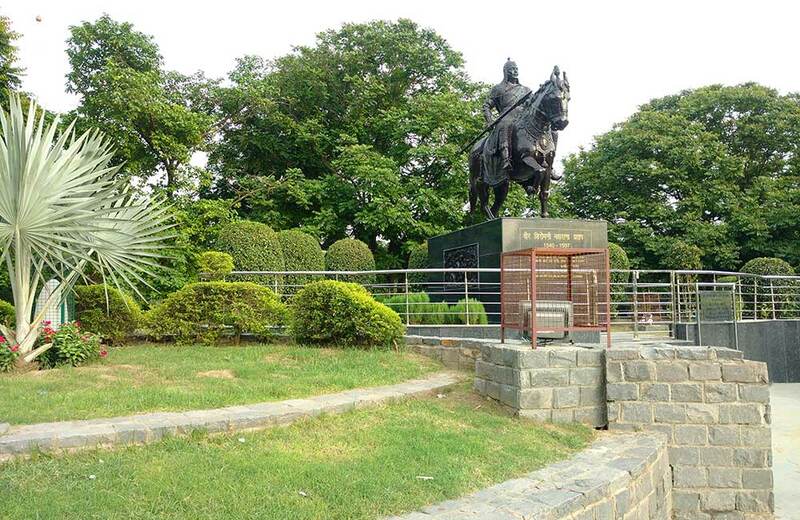 It is one of the best places to hang out with friends in Gurgaon. 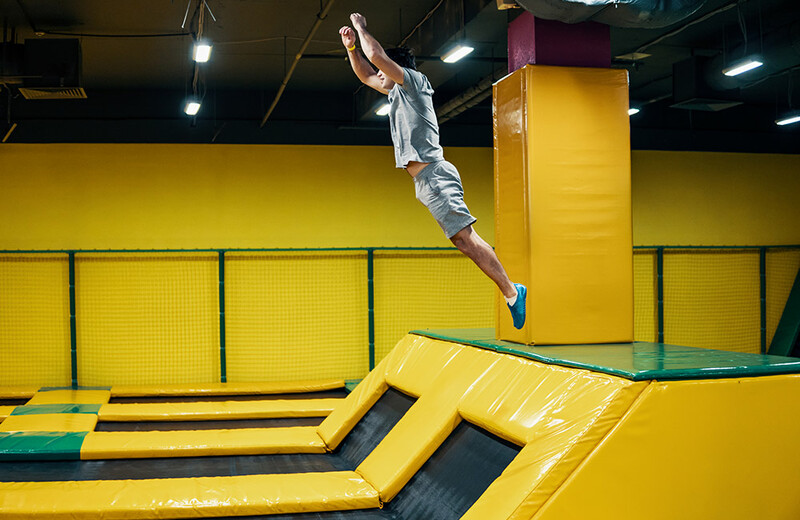 SkyJumper Trampoline Park is a joyful and entertaining way to spend quality time with loved ones, especially in the evening. The park has an open jump area which is lined with trampolines which means you can jump around, do flips and race with your friends. There are trampoline volleyball courts, a big foam pit and slam dunk hoops too.